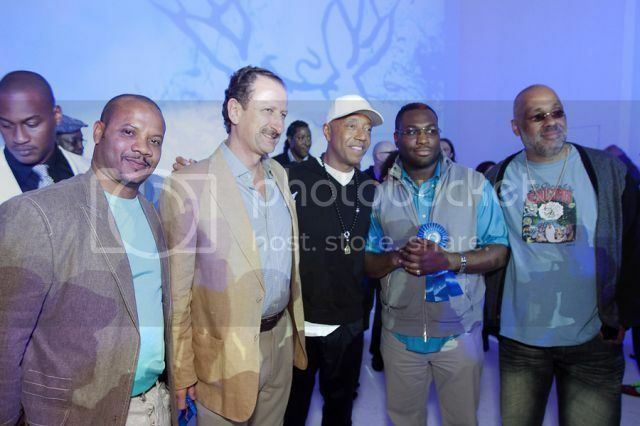 Andre Guichard, winning Miami artist Jorge Cavalier, Russell Simmons, winning photographer Stan Squirewell and Danny Simmons attend the Bombay Sapphire Artisan Series finale on December 4, 2010 in Miami, Florida. 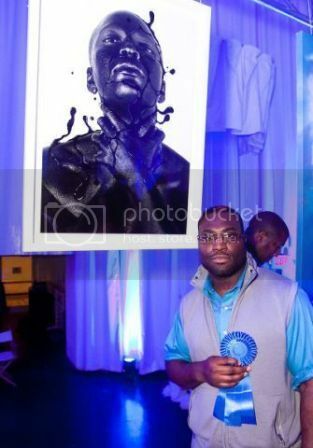 On Saturday December 4th, Russell Simmons proudly announced Washington, DC photographer Stan Squirewell and Miami artist Jorge Cavalier as winners of the Bombay Sapphire Artisan Series. The grand finale event of the nationwide search for the next great talents in multi-media art and photography was hosted at Miami’s Paradise Theater during Art Basel, an international contemporary art exhibition show. 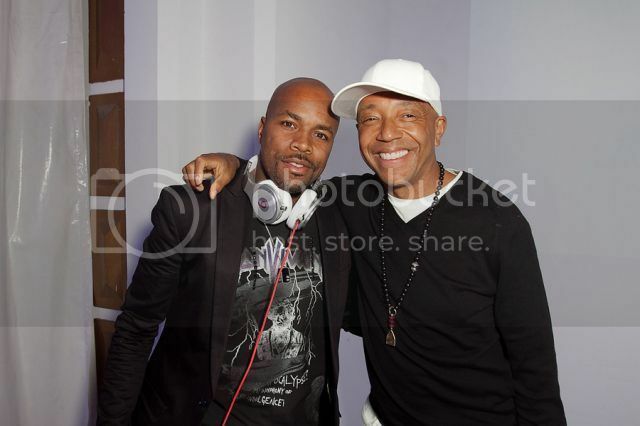 Joining hip hop heavyweight Russell Simmons were designer Marc Ecko and artist Danny Simmons, who both came out to support the hopefuls. DJ D-Nice provided the soundtrack for guests who sipped signature Bombay Sapphire cocktails while admiring inspired art. 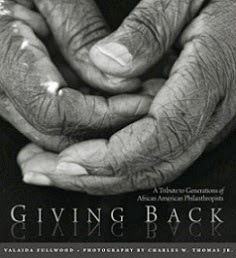 Both winning artists will have their work installed at the Rush Arts Gallery in Manhattan from January 13-27, 2011. 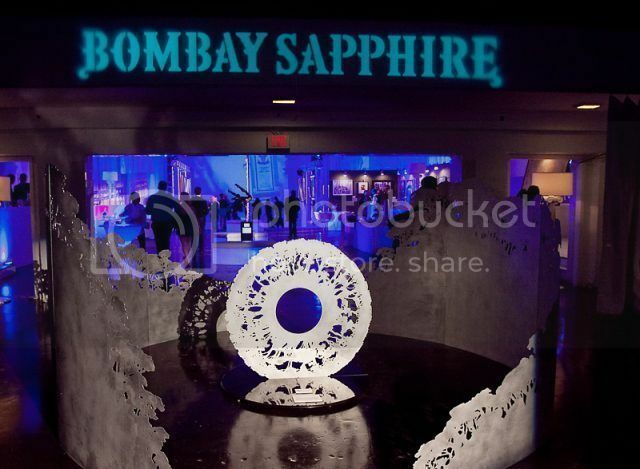 Bombay Sapphire is a supporter of the Rush Philanthropic Arts Foundation’s galleries program. 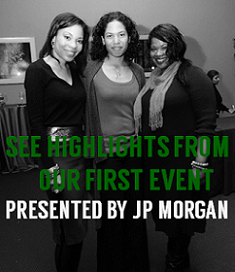 Learn more about their critical donation to provide emerging artists with exhibition opportunities HERE.